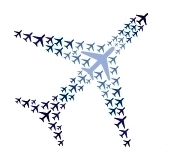 American Express has announced a 40% transfer bonus on Membership Rewards transfers to British Airways through January 31, 2015. This is without a doubt one of the best transfer bonuses this year, if not the best, and the second highest ever transfer bonus to British Airways with the highest being 50% in May 2012. British Airways Avios are great for short to medium length, non-stop flights as the cost in miles is significantly less than other airlines. I’ve discussed using Avios here, here and here. As a reminder, here is what their award chart looks like. I’ve discussed in the past how valuable flexible points/miles are as you are never truly committed to one program and it allows you to keep a wide range of options open for award travel for your next trip. With this transfer bonus, this might be one of the few times I would transfer some points to British Airways to take advantage of this bonus, even if I don’t have an immediate need for them. Obviously, doing this removes the greatest perk of MR points which is the flexibility but I think this offer is too strong to pass up if it syncs up with your travel goals. You really need to evaluate this offer based on your home airport, travel habits and travel goals. For example, my home airports are JFK or LGA so that is a plus since American has a large presence at each. 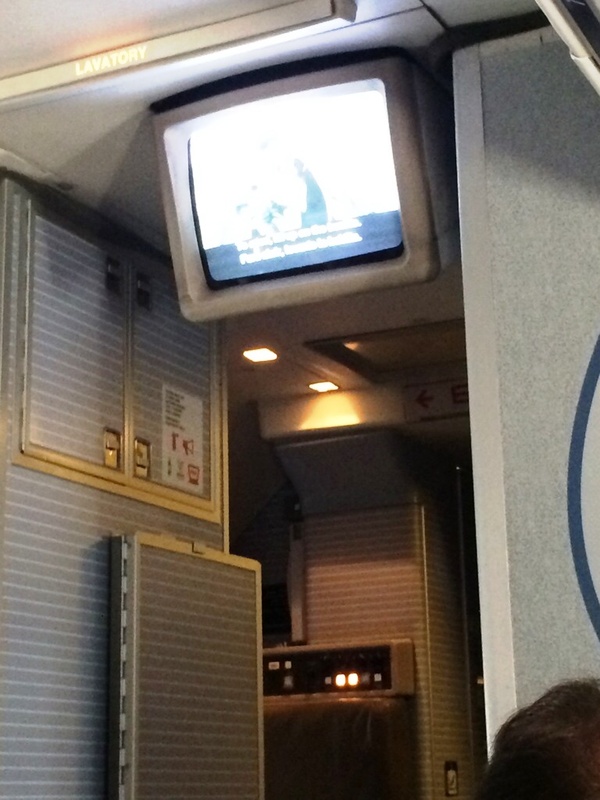 For short to medium length flights, I don’t mind flying coach so that’s another plus. Lastly, being on the East Coast, the Caribbean is pretty close and I’ll never say no to a nice beach vacation. Sum that all up and I know I can/will redeem these points for travel on American Airlines to either the Caribbean or somewhere domestically. Kenny, over at Miles4More, has put together an awesome series of flights that are cheap with Avios. Here is the link to the East Coast series but he has listings of flights from other areas of the country as well on his site – it’s worth a read. BOS to Dublin – 12,500 Avios each way (Only ~9,000 MR points each way with bonus). 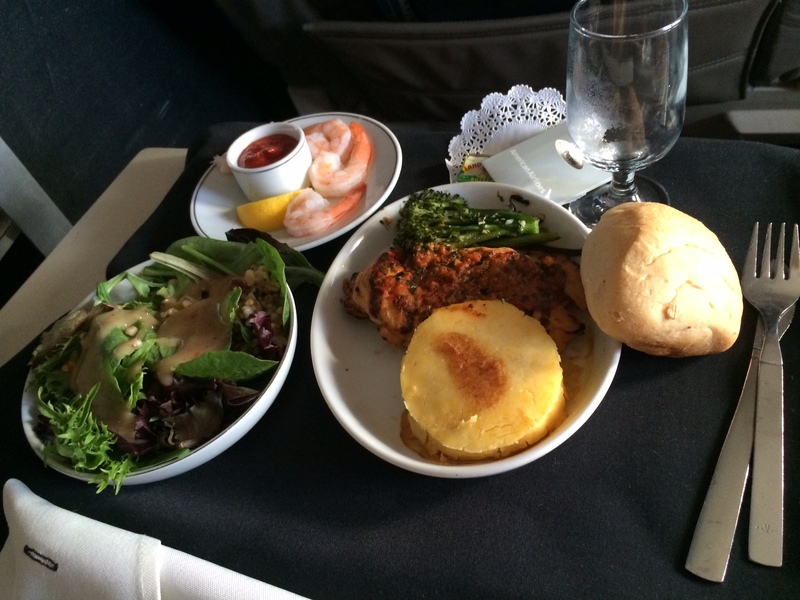 Or double this for business class – that is a steal! And I could go on. This bonus transfer is good through 1/31/15 so you have time to figure out your future travel plans and if using BA Avios makes sense. Remember a good way to stockpile your American Express MR points is with the recent hack I discovered for the 75k Business Gold as well as a 100k Platinum offer. 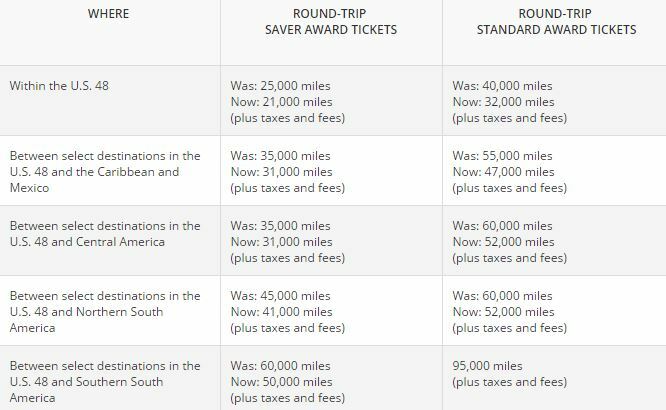 Point & Center: Save 10,000 Miles on Delta Awards, Annual Fee Waiver on Chase British Airways Visa & Free Wifi at Marriott Hotels! It is important to note that all travel must be between December 3rd, 2014 and February 18th, 2015 and as stated earlier, these flights must be booked by November 2nd. Additionally, the discount only applies to economy travel and obviously not on all awards (such as Europe or Asia) as you can see in the chart above. Lastly, flights to Brazil, Argentina, and Chile require a 7-day minimum stay. This isn’t the most exciting promotion but if you were looking to book one of these awards (and can find saver space for it…good luck) then I obviously recommending book them before November 2nd. Just remember all travel has to be roundtrip! 2) Chase British Airways Visa Annual Fee Waiver – I saw this on several blogs yesterday but the Chase British Airways Visa is now available with the $95 annual fee waived for the first year. The signup bonus is still the standard 50,000 Avios after spending $2,000 in 3 months which is a good offer. That said, I’m not as enthusiastic about this new offer as others. Sure its nice the annual fee is waived for the first year but I would much rather prefer a higher signup bonus in the terms of Avios. There used to be a 100,000 Avios offer from Chase annually though one for 2014 doesn’t seem likely now. I would even settle for a bonus of 75,000 Avios if it meant paying the $95 annual fee upfront. I personally plan to skip this offer & wait and see if the Avios signup bonus increases. As I said on Twitter, I’m still holding out hope for a 100k offer at some point in 2015. 3) Free Wifi at Marriott Hotels & Resorts – Marriott announced today they will provide free internet to Marriott Rewards members who book their stay at a Marriott or Ritz Carlton hotel solely through a Marriott website or reservation center. This is an effort by Marriott to avoid having guests book through the Expedia, Orbitz and Priceline’s of the world and avoid paying them a commission. You must be enrolled as a Marriott Rewards member and have your rewards number attached to the reservation. From a consumer standpoint, this is an awesome benefit and I will definitely be incentivized to book my stays through Marriott directly. In the event you do see a much cheaper rate on a site like Expedia, you could always file a Best Rate Guarantee with Marriott to get the lower rate + another 25% off. In order to file a Best Rate Guarantee though, you must book the room through Marriott so make sure it is refundable just in case for any reason the claim is not approved. However, this way you will still be entitled to the free internet since you booked through Marriott so this could be a win-win if you get another 25% off the room + free internet. 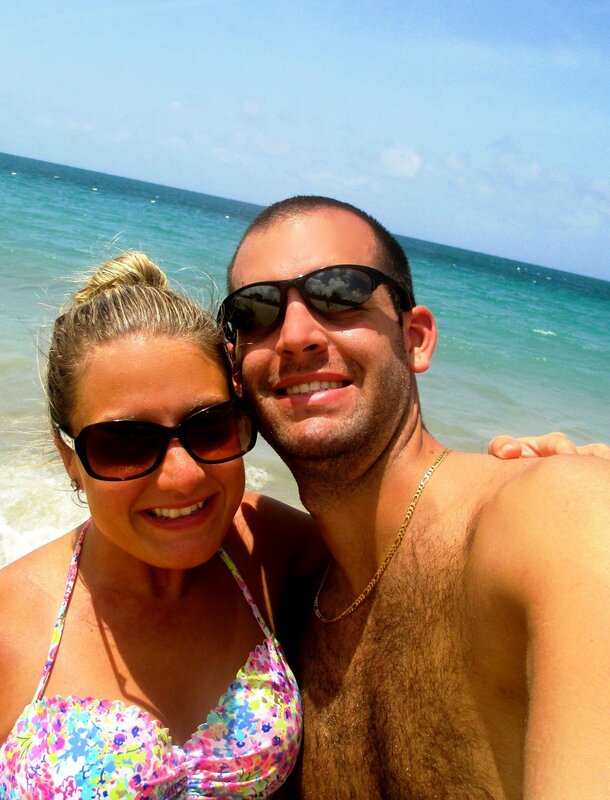 * I am going to try something new here on the blog and do a full trip report for our trip to Puerto Rico last month. It will be a 4 part series in which I’ll go over the miles/points/travel hacking aspect to the trip, followed by reviews of our flights and hotel stay and ending with some activities and dining we did to spur ideas for a possible trip for you to Puerto Rico. I’ll update each link below once the relevant post is up. 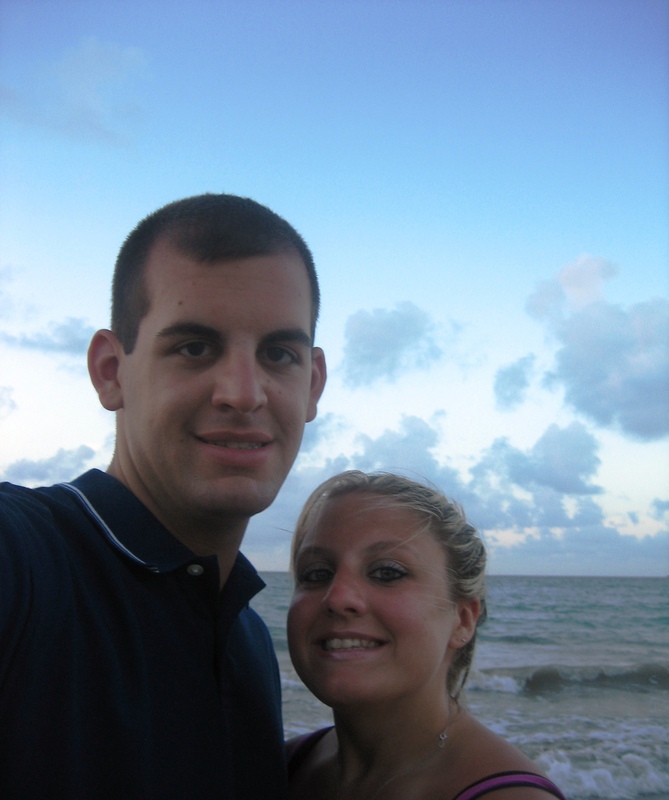 The first ever trip I took with my then girlfriend (now wife) was to Puerto Rico back in 2008. This was before I was into points and miles so I remember thinking back then I got a deal when I booked a vacation package on Orbitz.com for $500+ a person for a 4 night stay. Obviously now I wouldn’t consider that a deal especially considering my trip to Bora Bora cost less but I digress. For this trip, we were looking for a relaxing getaway for the weekend that was within a few hours of NY, had good weather and most importantly, had award availability for flights to make this trip as cheap as possible. The one location that met this criteria almost immediately was a return trip to Puerto Rico. For our flights, I’ve written about this before but being based in NY, British Airways Avios are quite valuable for trips to the Caribbean. The only limitations was that flights had to be on American Airlines and had to be direct to maximize the Avios award chart. I’ll go over the flight selections in the next post on the flight reviews but I was only able to find award availability to San Juan. There was none on the way home which wasn’t especially surprising since everyone is looking for a late Sunday flight home after a weekend getaway. 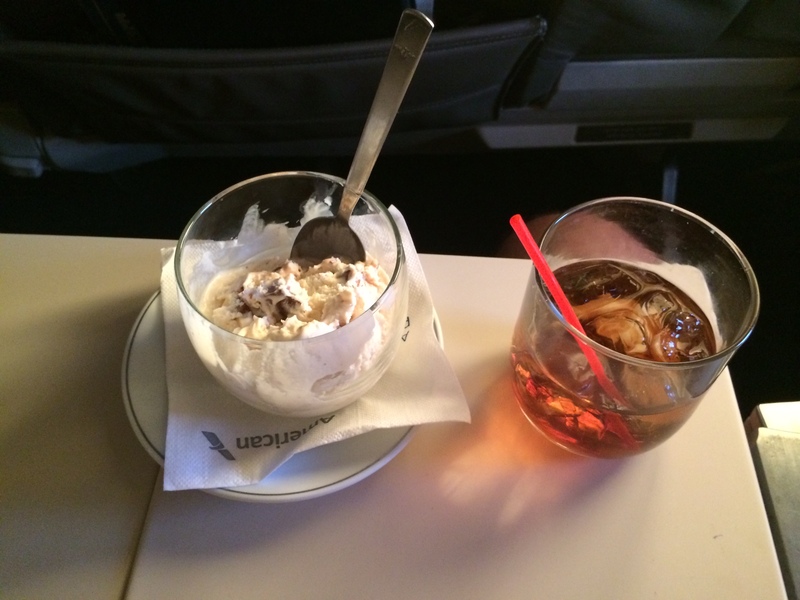 Thankfully, I had some AA gift cards to burn for the return flight. For the hotel, it was a trip down memory lane as stayed in the same hotel we did back in 2008 – The Courtyard Marriott Isla Verde. I wasn’t trying to be nostalgic but it made the most sense from a financial standpoint, which I’ll get into when I review the hotel. It is located about 5 minutes from the airport and I’d argue the beach at the Courtyard Marriott is nicer then the Ritz Carlton’s which is down maybe a half mile. It’s also #AVGeek heaven as the runway is located across the street from the hotel so you have some amazing views of planes taking off. I hope you will stay tuned for my first trip report on the blog and if this proves successful, I plan to go back and review some of the bigger trips I’ve taken. My goal for doing this is by showing you how easy it can be to accumulate the miles/points, I hope to inspire you to start taking your own trips. I think seeing pictures and descriptions of the activities we did will only entice you more to make these trips a reality. I know this worked on me when I first started collecting points and miles as I would see bloggers post amazing pictures of their trip in Europe or Asia, followed by pictures of their first class seat or luxury 5 star hotel room that they got for free due to points and miles. Hopefully, this will have the same effect on you. Award Trip Breakdown: Burning the Last of the Avios to Antigua! Update: There is now a devaluation effective April 28, 2015. I posted the other day about the big devaluation scare at British Airways and how many people, including myself, rushed to burn our remaining Avios before they were devalued. While the devaluation didn’t happen, the false alarm on devaluation was the kick in the pants I needed to finalize our trip our next year. I had been looking at going somewhere warm in late February/early March once my busier time of year at work ended for a long weekend but I hadn’t settled on a location and did not know what miles I wanted to use. When the news broke about the possible devaluation, my mindset immediately shifted to burning my Avios balance. As I’ve discussed previously, the British Airways Avios program is quite unique in that the mileage cost of a flight is based on the distance of flight instead of a set number. And since British Airways is partners with American Airlines in the oneworld alliance, I could book American Airline flights using British Airways Avios. Since I am based in New York, most direct flights to the Caribbean are only 20,000 miles roundtrip if I used Avios while similar flights using United, American or Delta miles would cost 35,000 miles. With Avios, it’s almost like I got one trip for nearly free (in terms of miles) since I saved 15,000 miles compared to the legacy programs. In short, Avios are awesome for short to medium, direct flights. I began searching for direct flights on American Airlines to the Caribbean and was hoping to find at least one option with award space in March which I thought might be difficult due to spring break/people trying to escape the end of winter in NY. I was looking at St. Thomas, San Juan, Cancun (not the Caribbean but still only 20,000 miles) but in the midst of all the “panic” going on about people furiously booking flights with Avios while we thought the devaluation was imminent, I saw a tweet from Matt @ Saverocity that would serve as inspiration for this trip. 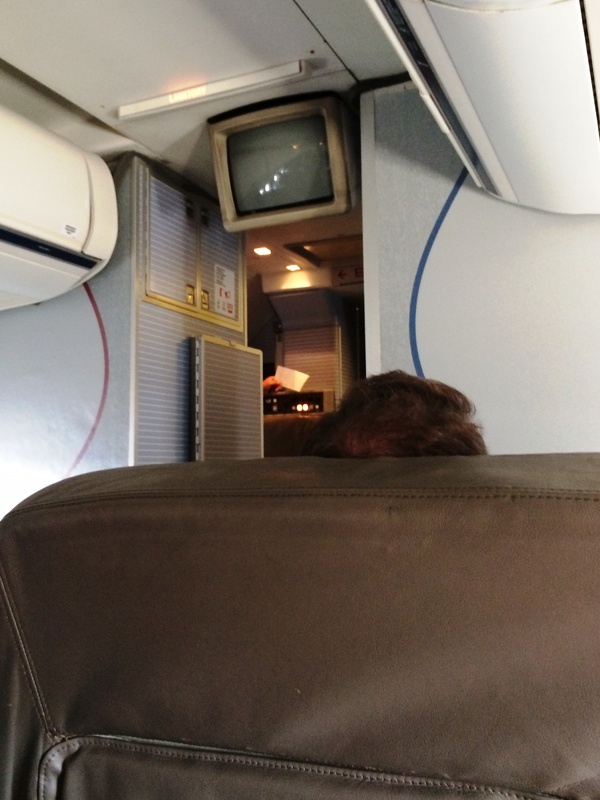 I had forgotten about American’s direct JFK to Antigua flight!! When I think of the Caribbean, Antigua doesn’t pop into my mind first – it sounds too exotic to be the Caribbean and I certainly didn’t think I could get there on a direct flight (which I wanted to keep the cost in Avios at 20,000). I started searching for award space and it was a gold mine! There are a TON of award seats available – I’ve included snapshots as of 10pm on 8/27 to show all the award space for 2 people. You can disregard the 17.5k pricing – that is if I used American miles. If you see green space, it can be booked with Avios. Once I found dates that worked best for our schedules, I headed over to the British Airways website to book these same flights with Avios. It found the flights without any issues and the cost per person was 20,000 Avios + $98 a person in taxes (Antigua has an unavoidable $75 departure tax). I checked the price of these flights and American is selling them for $733 a person!!! That’s crazy but expected for a prime time trip to the Caribbean, especially on a route where there is no competition. My value per mile was a fantastic 3.66 cents per mile ($733/20,000 miles). Even without a threat of devaluation, this was a superb use of miles and one I would make over and over. Better yet, I used all my Avios ( I now have a balance of 656 Avios) and in the event I want to make more Avios redemptions, I can always transfer points from Chase or American Express to Avios. Anyone want to join us in Antigua in March?